Migrating vCloud Application director 6.0.1 to vCAC Application Services 6.1 was introduced with the new release of v6.1 of vCAC. We’ve come a long way since VMware announced the vCAC product after their acquisition of DynamicOps back in 2012-2013. VMware has made lot of changes in the way the other SDDC products interact/integrate with vCAC which is the center piece. Now with the release of v6.1, Application services gets tightly integrated with vCAC which brings in the capability of PaaS into SDDC closer. 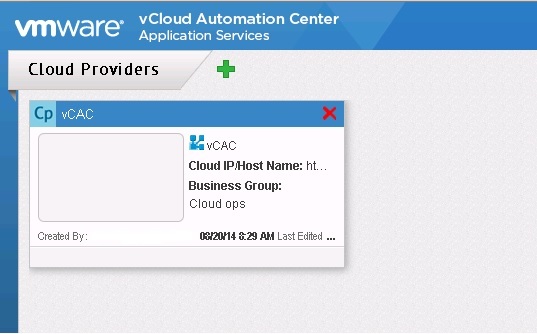 vCAC Application services (previously known as vCloud Application Director) is all new in the way it looks and works. For those who have already been using vApp Director up to version 6.0.1, a migration option is provided so the new change in the product does not change anything in the current environment. In this blog post we will look at the steps involved in carrying out this migration. Let’s first go through some of the pre-requisites to be followed before starting the actual migration process itself. Make sure the vCAC servers are upgraded to v6.1 before migrating App director. 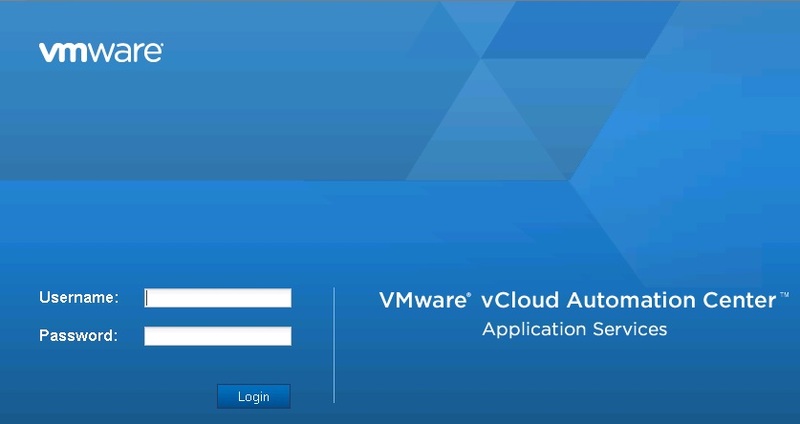 Deploy the vCAC Application services 6.1 appliance and configure it (license key etc). Take a backup of the 6.0.1 machine before performing the migration. Now, login into the 6.0.1 appliance and enable root login. Edit /etc/ssh/sshd_config on the 6.0.1 appliance and set PermitRootLogon to yes. Restart the sshd service. We can run an optional report using repost.sh tool present at /home/darwin/tools. Once the report comparison is carried out and the data is ready to be migrated, we will have to run the migrate script using the command /home/darwin/tools/migrate.sh on 6.1 appliance. This will start the migration process. Press Y to proceed. There will be another warning that pops up which says that recovery cannot be made on the present 6.1 appliance if there were any data before migration. Be carefull if you are doing a migration to an already used 6.1 appliance as it erases all the data. Enter the IP of the 6.0.1 appliance It will ask us to trust the RSA and move. Initially this might fail. You will have to redo it to get through this step. Type yes to continue. Enter the root password for the 6.0.1 appliance to continue. Once the password is entered the migration kicks off. 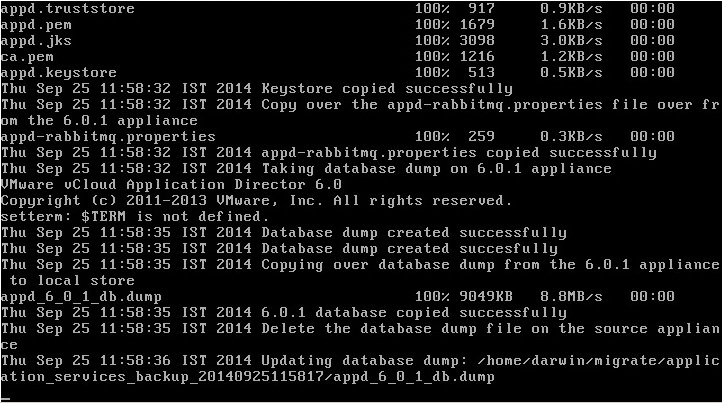 As you can see all the dumps are being taken and all the properties and database objects are being moved to new 6.1 appliance. 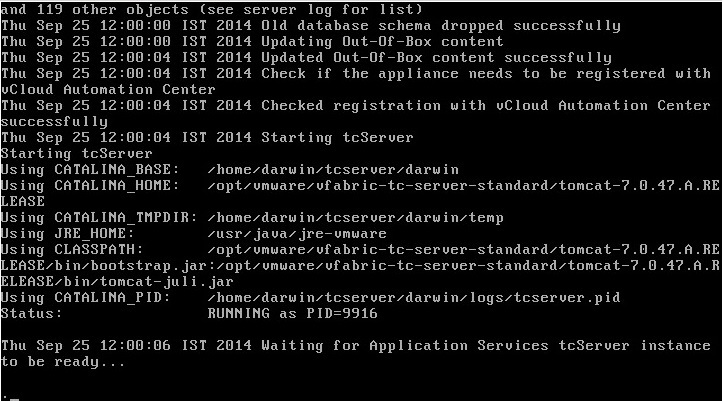 The screen shot below shows the DB schema updation and tcServer restart. Once the migration is complete you will see a completion message that says “Finished migrating from 6.0.1 to 6.1.0” as shown by point 1. Also gives a message that admin password is overwritten by 6.0.1’s admin password which is shown by point 2. You can update the appd-agents on present templates using the provided scripts as shown by point 3. Press any key to exit. Now login into the Application services and check if all the data is migrated. Below screen-shot shows that the cloud provider has been migrated to the new appliance and also the blueprints. You might see some warnings telling you to updates the agents to the newer version so the Application services appliance can manage the existing deployments. Once that is done, the migration is complete.That completes the steps involved in migrating vCloud Application Director 6.0.1 to vCAC Application Services 6.1.